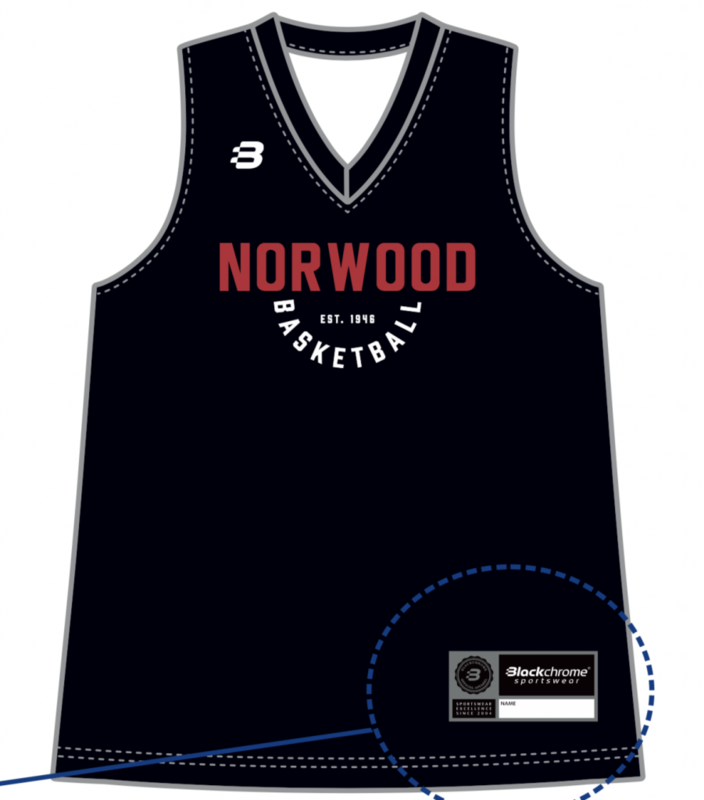 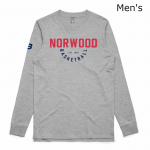 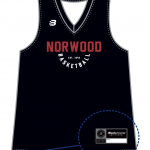 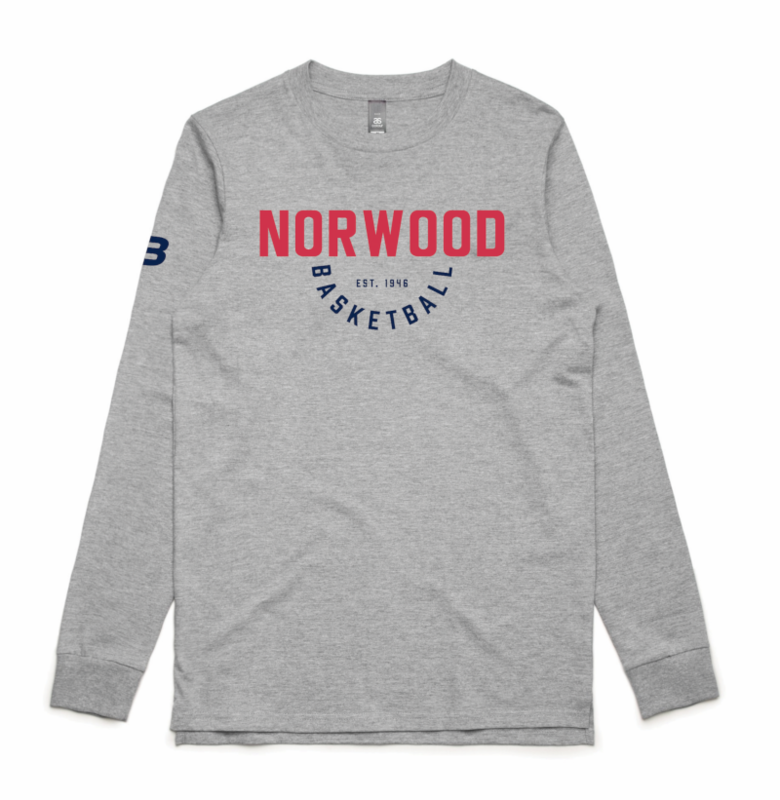 We have excited to announce the release of the new style for the Norwood Basketball Club merchandise along with a new long sleeved t-shirt option. 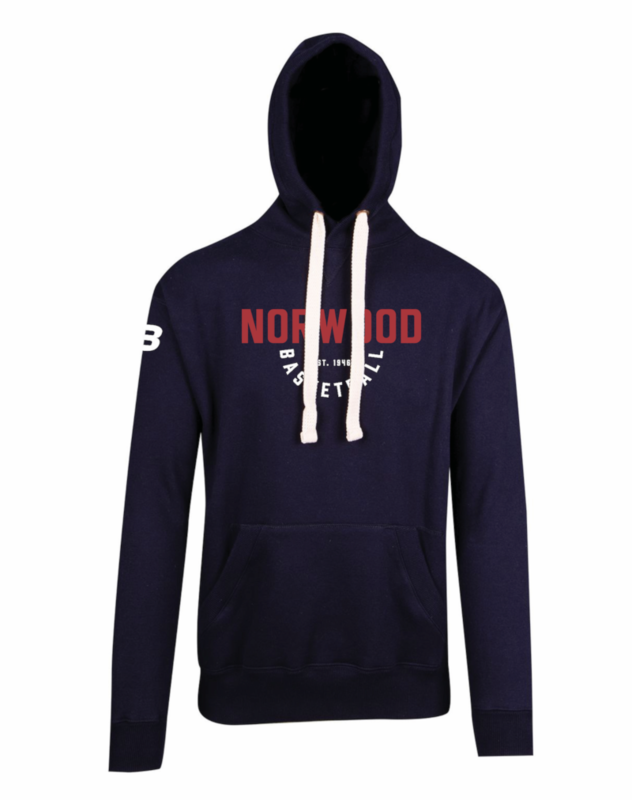 We are initially going to place one bulk order with the delivery date of these new merchandise items to be available approximately between 9th-16th October (more delivery details below). 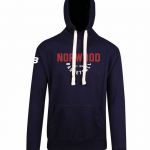 So get your orders in BEFORE THURSDAY 13TH SEPTEMBER to avoid missing the cut off date for this initial order.